British Rally Champion Alister McRae will take the wheel of two Subarus in this year’s Adelaide Motorsport Festival and Shannons Adelaide Rally. McRae’s father Jimmy won the British Rally Championship five times and his older brother is the late Colin McRae, who won the World Rally Championship in 1995, the youngest driver ever to do so. He started competing on two wheels when he was just 12, in motocross and trials. Moving to four wheels, he won the British Rally Championship in 1995, as his father and brother had done before him. He famously competed alongside his brother in the Subaru team in the Rally of Great Britain in 1998. McRae’s first appearance will be in the Prima Tour, a non-competitive one-day event embedded with the Adelaide Rally on Thursday, November 29. 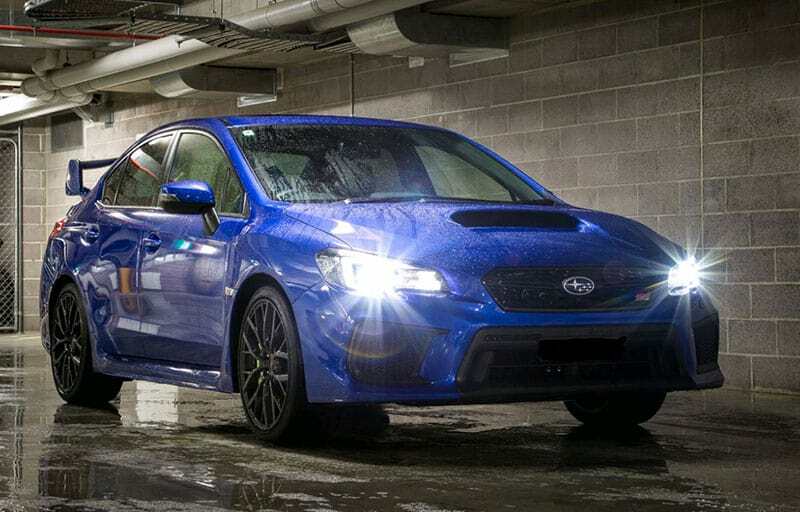 He’ll be driving the 2019 Subaru WRX STI, the latest iteration of the car that redefined rallying. The following day, he returns to where it all began, in a genuine 1993 Prodrive WRC 555 Impreza. A sister car to the one driven by Colin McRae, the car was raced by Markku Alén and Ari Vatanen in 1993 before winning the 1994 Asia Pacific Rally Championship with New Zealander Possum Bourne at the wheel. This was Subaru’s very first Impreza 555 Group A Manufacturer’s and Driver’s championship double. Bourne drove this car to victory in the Safari Rally in Tasmania and the Canberra Rally on the way to his first of seven Australian Rally Championships. Alister McRae will drive the 555 through Adelaide’s Friday rush hour in the Peak Hour of Power, a high-powered parade from the Adelaide Motorsport Festival’s Victoria Park circuit to a free street party in the Gouger Street restaurant precinct, flagging the festival away to a flying start. This will be the first time the car has been driven in public since returning to the antipodes earlier this year. Then on Sunday, December 2, McRae will drive the 555 Impreza on track as part of the Rally Legends display.